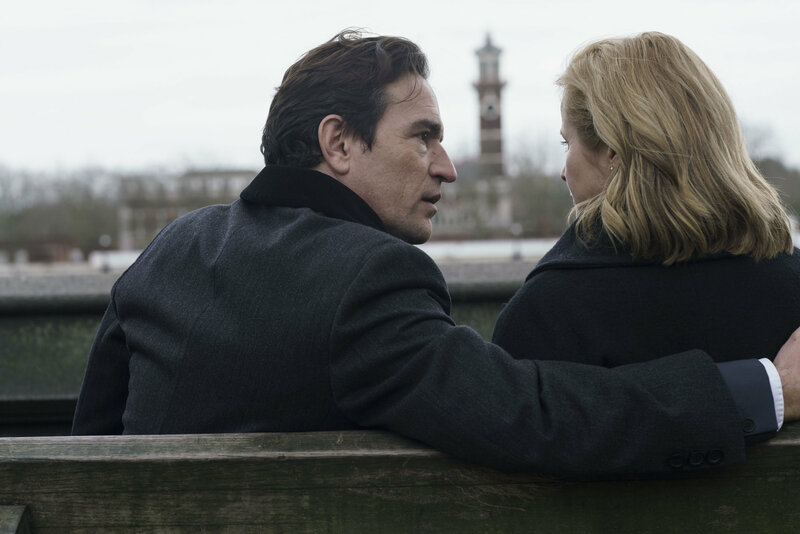 Emily Watson and Ben Chaplin are steaming up our TV screens on Sunday nights in the BBC’s hot psychological thriller Apple Tree Yard – which starts tonight. Watson plays a successful scientist and married mother of two, who starts up a risky affair with a stranger. The passion takes place in all manner of public locations, including a cupboard in the House of Commons. FilmFixer was happy to help with some of the London locations, including the Albert Embankment, overlooking The Houses of Parliament, and Vauxhall Pleasure Gardens, also in Lambeth. There are driving scenes across Southwark Bridge. Exterior shots of the Royal College of Practitioners also feature, along with café scenes in Upper Woburn Place in Camden. Kingston and Islington also helped the shoot with vital unit basing. FilmFixer manages the film office service for Lambeth, Southwark, Kingston, Islington and Camden.